Key School of Dance – Unlock your dance potential! A place where students of all ages can” unlock their potential”, and excel in the Dance arts under qualified instructors in an uplifting environment. 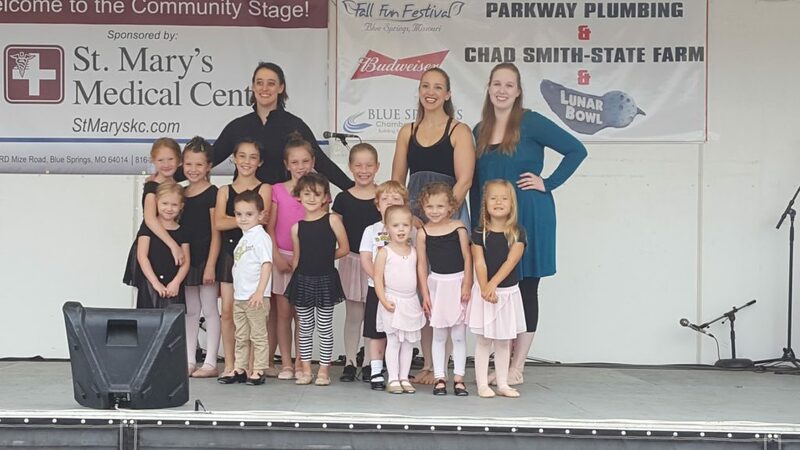 Key School of Dance is a dance school that focuses on proper dance technique and artistry using age appropriate movements, and clean music, creating a safe and encouraging, family friendly atmosphere.